For a small club Silecroft raises a lot of money each year for worthy causes, and the members showed their generosity on 1st October once again. After a very rainy week we were lucky enough to see sunshine and a full afternoon turnout. Balloons, banners, raffle prizes, sunshine, willing helpers – the scene was set for a most enjoyable day, with 13 teams of 3, two gents, one lady, playing a Scramble. Winners were Neil Robertson, John French and Yvonne Goodrick with a magnificent score of 62.8. Thank you everyone for your support. Photos of prize table and raffle ladies supplied by young Adam from the caravan site who couldn’t do enough to help that morning! And the winner of the Bonus Ball is Mrs Maureen Goodrick with No 28. Congratulations Maureen, that’s next year’s membership sorted out. But more importantly £250 has been raised towards Glyn Robinson’s fundraising. 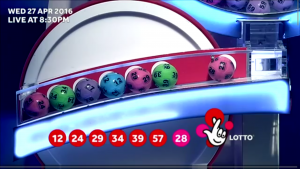 All Numbers have now been SOLD, and the Bonus ball winner will be decided by tomorrow nights (27th April 2016) Lotto draw, good luck. BONUS BALL DRAW in support of Glyn Robinson. This draw will give someone the opportunity to win one years membership of Silecroft Golf Club (Worth £375 – No cash alternative is available), but will also raise £250 to be donated to the funds being raised to support Glyn and his family. The winner will be identified by the Bonus Ball drawn in the main Lotto game. COUNTY CARDS ARE NOW AVAILABLE FROM THE CLUBHOUSE. Plenty of hard work is being done by greenstaff all over the county, support all the Cumbrian Golf Clubs and take advantage of cheaper green fees with a county card. When you pick up your county card, please fill in the following details on the card:- Name, Club & CDH Number. The card will be validated by the club official and you will be asked to sign the card as well. County Cards are not issued to Junior Golfers of 18 years or under. They may purchase a County Card for £2. A great day for the competition and everyone enjoyed themselves on the course, mixing the teams up always lends itself to a good laugh and good chat. But, the main reason for the day is to raise money for Breast Cancer research, and just over £1000 was raised from the day. A massive thank you has to be given to Paul and Carol Hodgson for organising the competition and everyone who has helped them over the last 16 years, from which over £16k has been raised for a very worthwhile cause. 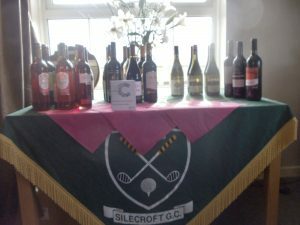 http://www.silecroftgolfclub.co.uk/wp-content/uploads/2015/10/breast-cancer-awareness-2015.jpg 390 640 KD http://www.silecroftgolfclub.co.uk/wp-content/themes/framework-child/images/logo.svg KD2015-10-09 21:48:042016-01-23 20:34:05BREAST CANCER AWARENESS COMPETITION. Winter Fixtures for 2015 – 2016. Open to all members – Ladies and Gents. Silecroft Golf Club Gents Captain, Mr Ken Leece, is raising money this year to install defibrillators at the golf club, all money raised will go towards the purchase of the outside cabinets for the defibrillator to be kept in, making them available to members at all times. The defibrillator has been donated today by North West Ambulance Service, a big thanks to them for all their help. A Message from the Club Captain, Mr Ken Leece. As part of the Captain’s year in office, money is raised for a charity or for a specific purpose at the club. 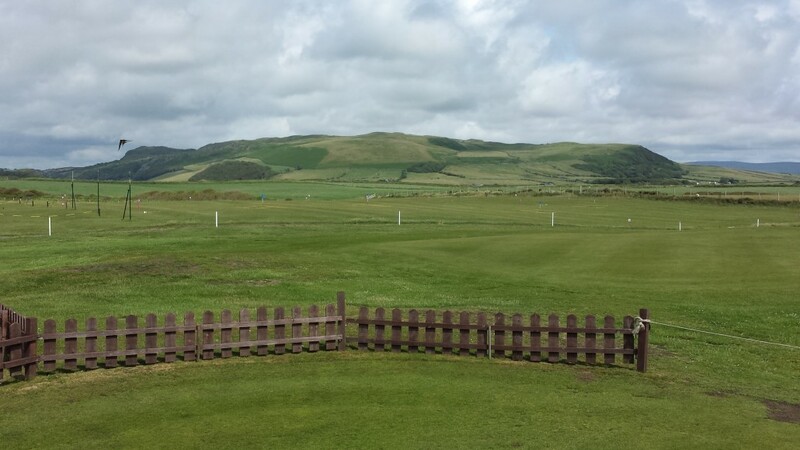 This year the Captain is raising money to obtain Defibrillators and the boxes to house them, outside of the clubhouse and at the furthest reaches of the course. He has been very lucky in that one defib unit has already been donated to the club by Lauren Watson of the North West Ambulance Service, with the promise of a second unit when the money has been raised for the boxes to house them. 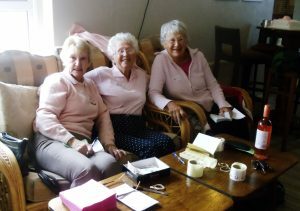 The first unit is at present held in the clubhouse, which is only open at weekends generally. This will be positioned eventually on an outside wall of the clubhouse, making it available to anyone in the vicinity, on the beach, caravan site etc. The club continues to raise money by raffles, football cards, organised events, and applying for grants or donations where ever possible. Any offers of help would be gratefully accepted. The Captain, Ken Leece, can be contacted on 01229 772162.